Even you can get your sh*t together! 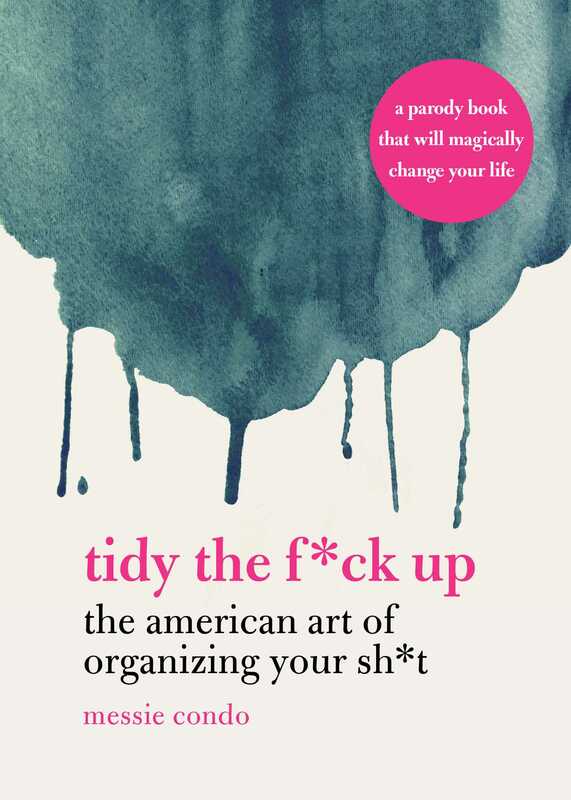 Tidy the F*ck Up is a funny, down-to-earth parody of Marie Kondo’s The Life-Changing Magic of Tidying Up, where you’ll be handed the most useful tools for keeping your crap clean and organized without all the pressure. Live life after a clusterf*ck! With a lighthearted tone that the finest sailors would admire, Tidy the F*ck Up will help you make your house a f*cking home.